Life is indeed good Jim. Thanks for the trip down memory lane of a winery that I suspect many overlook. 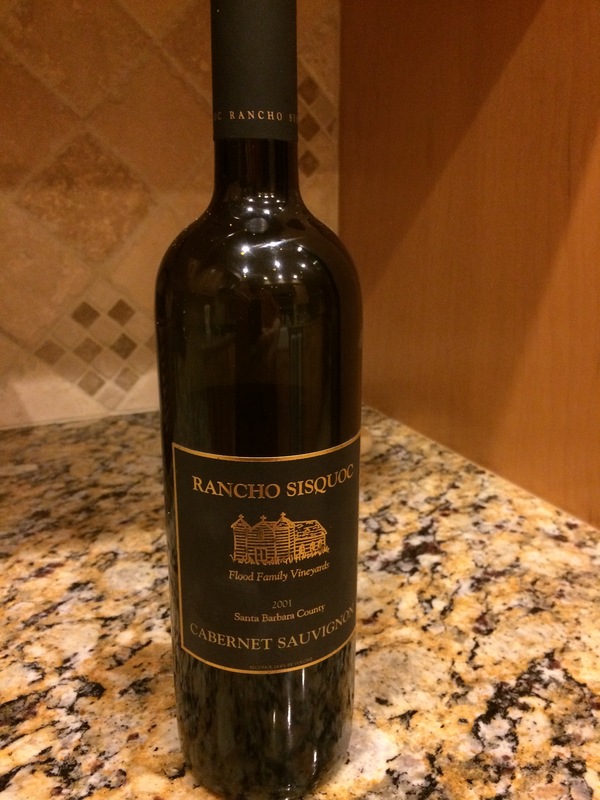 I have told wine geek friends of mine that if I could only drink wines from one CA winery AND had to pay for them I would pick Rancho Sisquoc. They have a very large variety of estate whites and reds and they are almost always well made and reasonably (often inexpensive by current standards) priced. Thanks Steven. Oddly enough, we opened a 2005 Rancho Sisquoc Meritafe a couple of nights later – same problem with the cork, but the wine was superb.